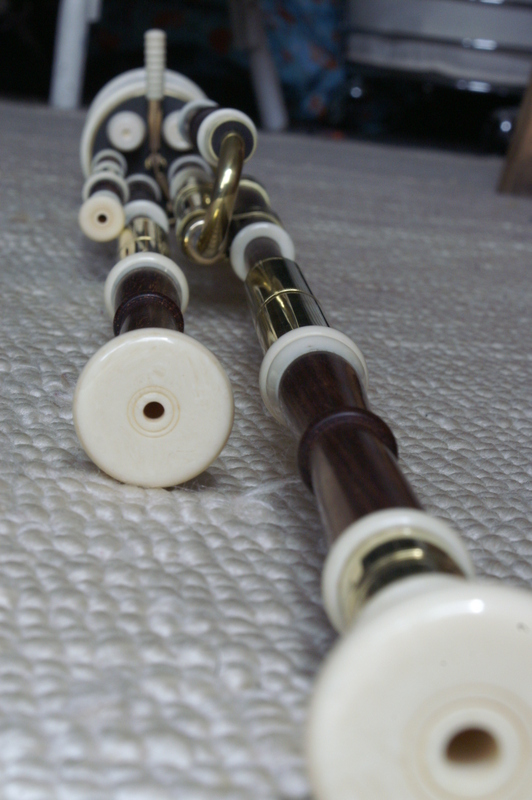 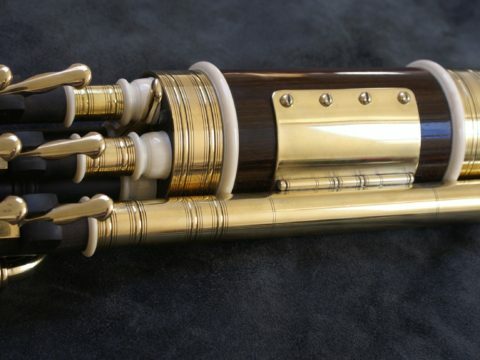 I am full time musical instrument maker and repairer based in Manchester, UK. 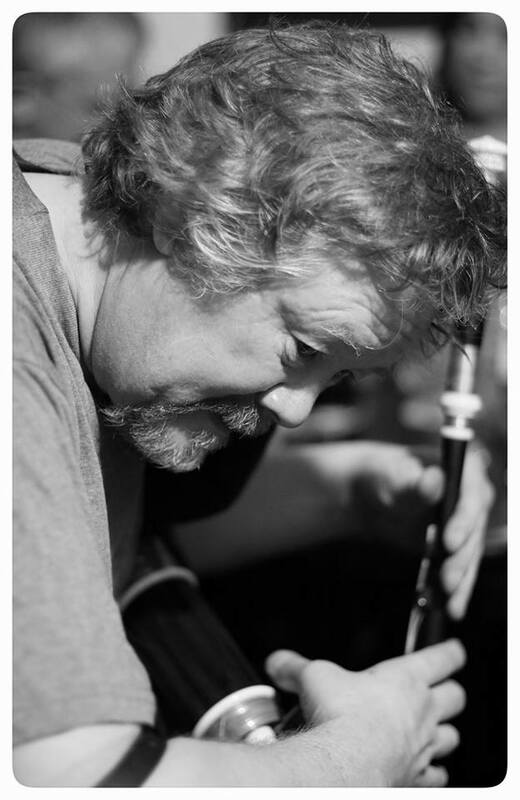 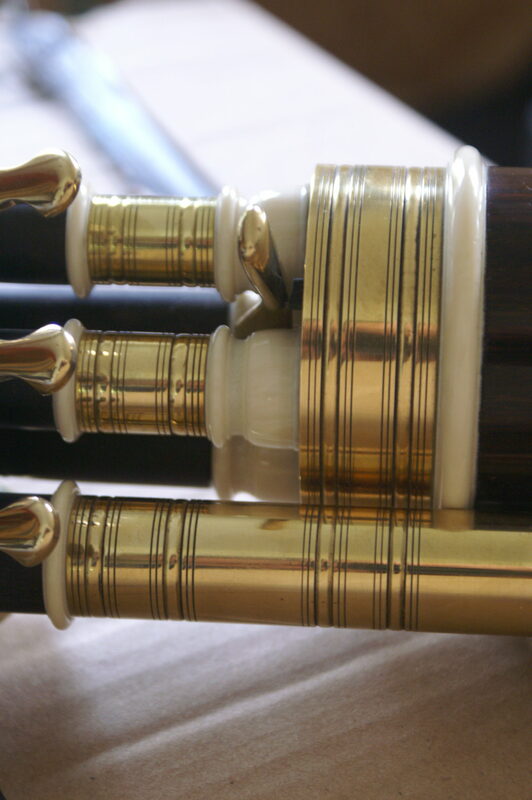 Fine woodwork, music and Uilleann Pipes have all been a significant presence throughout my life. 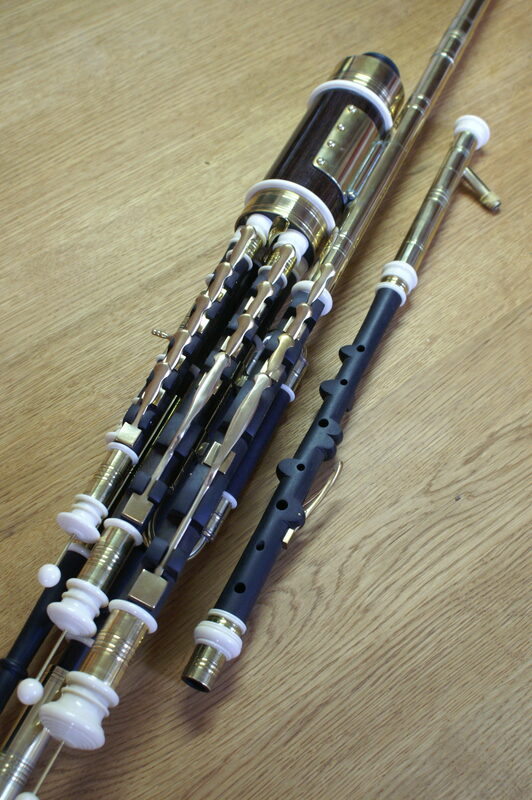 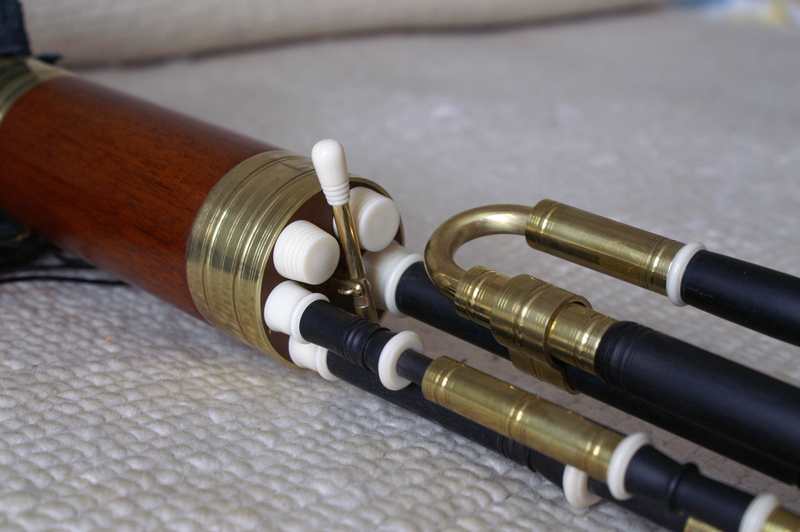 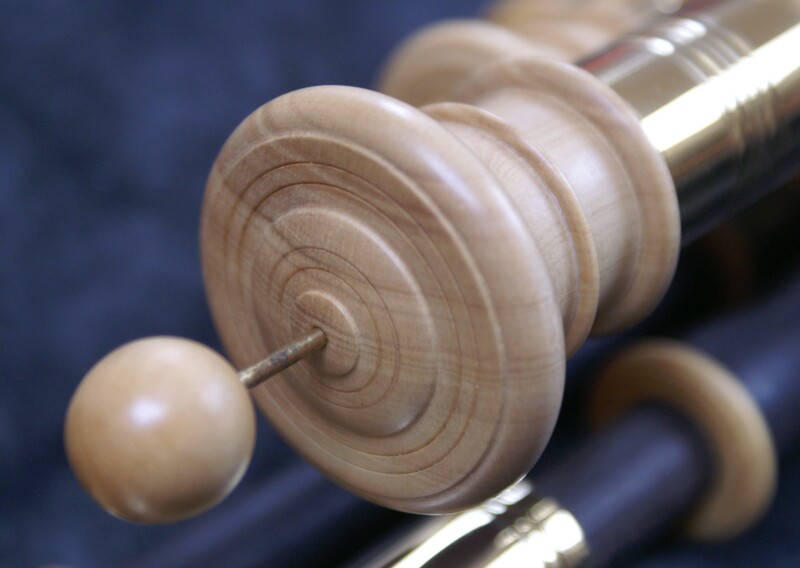 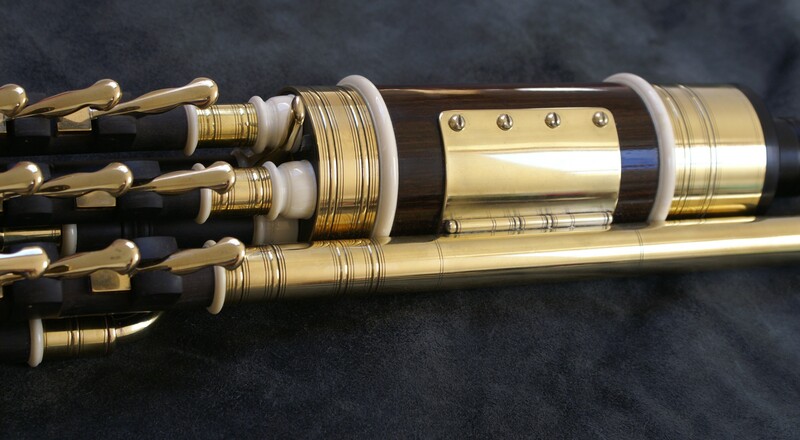 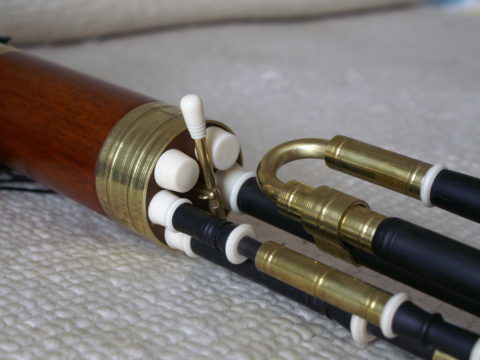 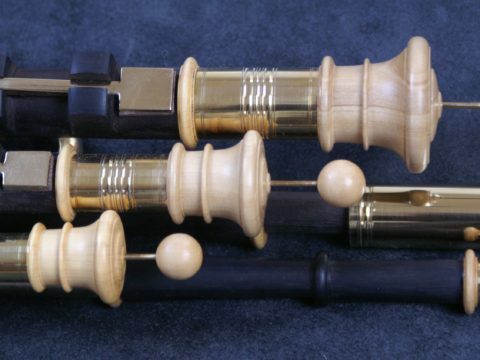 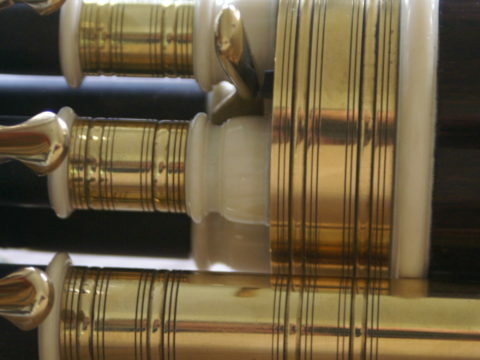 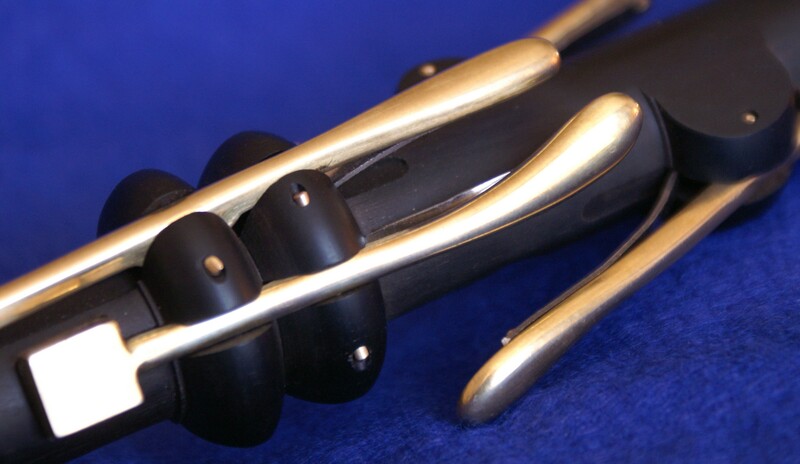 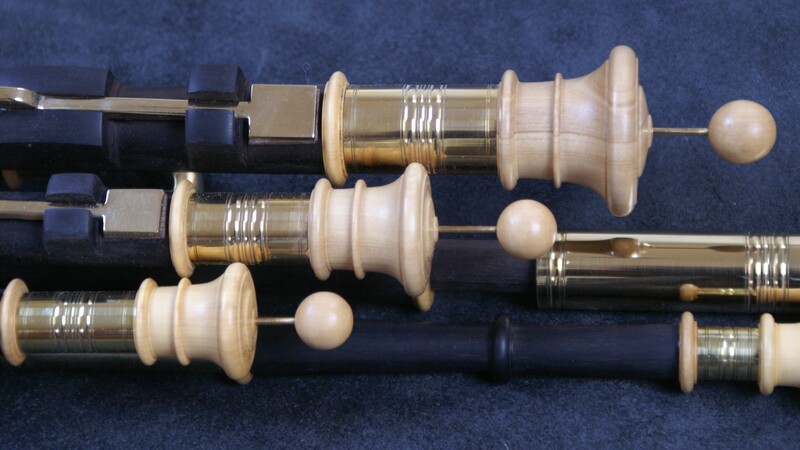 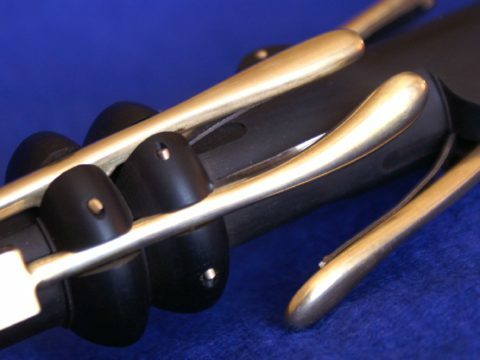 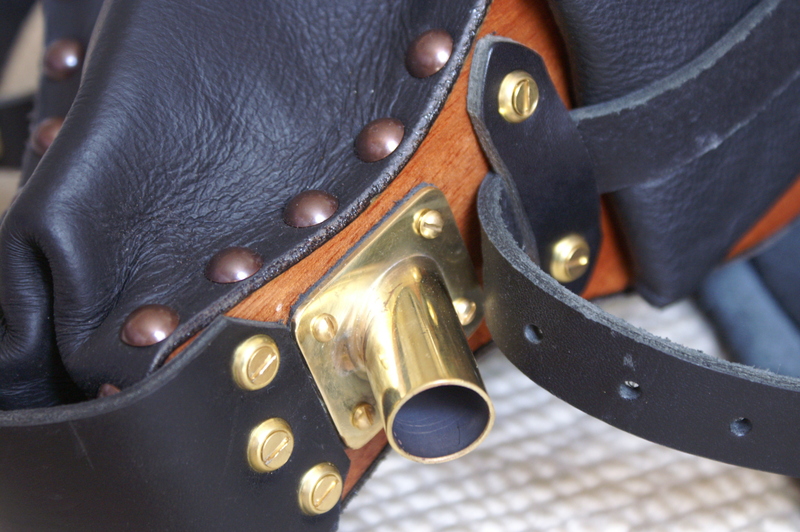 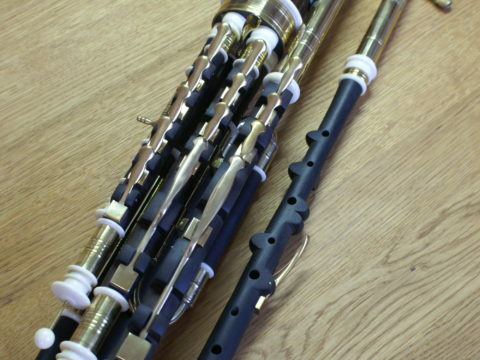 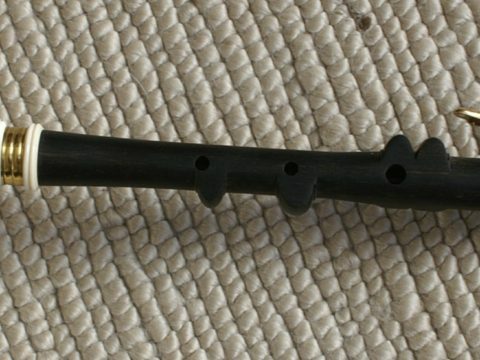 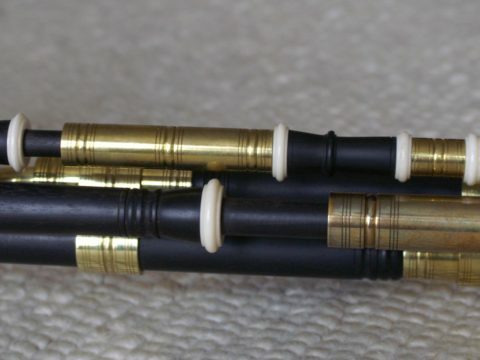 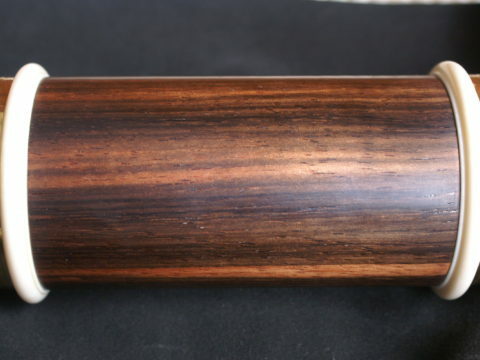 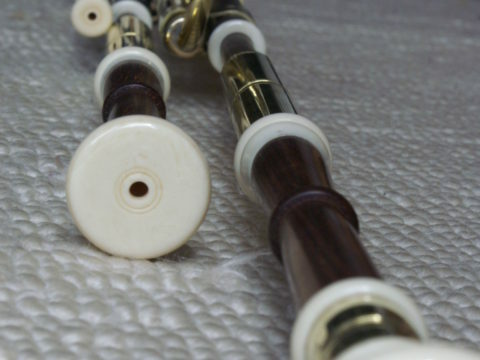 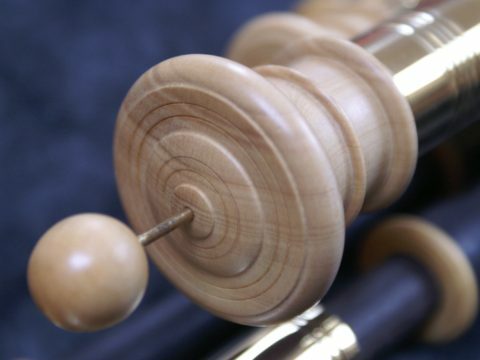 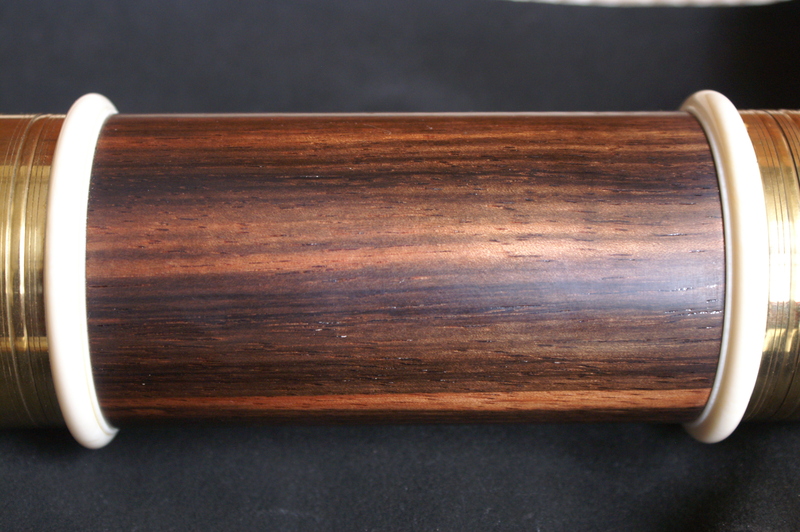 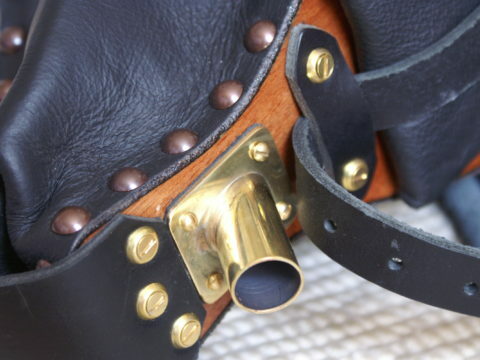 As a professional Uilleann Pipe Maker my aim is to make individually tailored, high quality instruments, that please and delight.